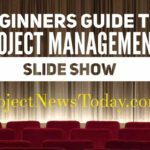 In this article, I will cover the very basics of project management. I will first explain why it is important to understand the basics. Then I will cover what a project and then how to tell if something is a project or not. 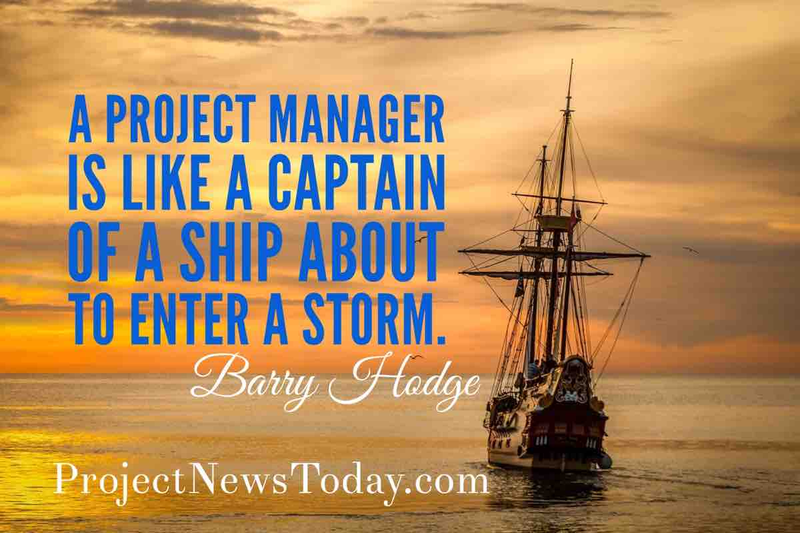 I will move on to cover what project management is. I will finish with the three things that project managers use to manage a project. 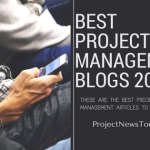 By the end of this article, you will have a grasp of the basics of project management. 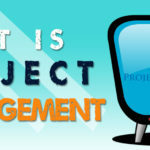 So what actually is project management? I have been a project manager for over 15 years and delivered lots of projects. Whenever someone asks me “So what do you do?” I get one of two responses when I answer “Project Manager”. They either look at me blank or even worse they say “oh like on the Apprentice” (The Apprentice is a TV show). It appears that a large number of people do not understand what project management is. It is no wonder that when I say I am a project manager people do not get what I do. The reality is the basics of project management are easy to understand. Most people do project management every day without realizing it. It happens at home whether that is decorating a room through to help a child with their school project. It happens if you volunteer to help out your local club. It happens at work. 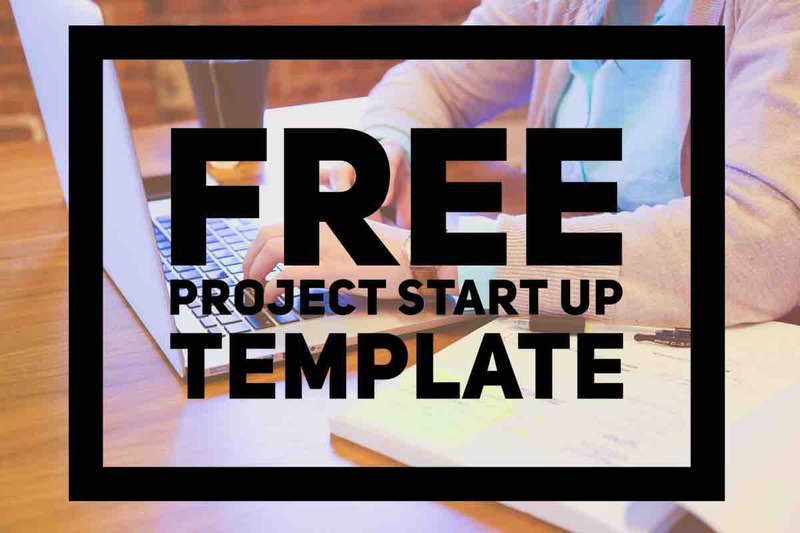 How often do you hear “I have a new project” mentioned in the office? Project management is all around us. 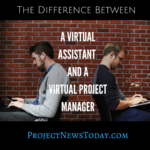 It may go by a different name but if anything needs organising then it is project management. Project Management often comes up in interviews even if the job is not a project manager role. 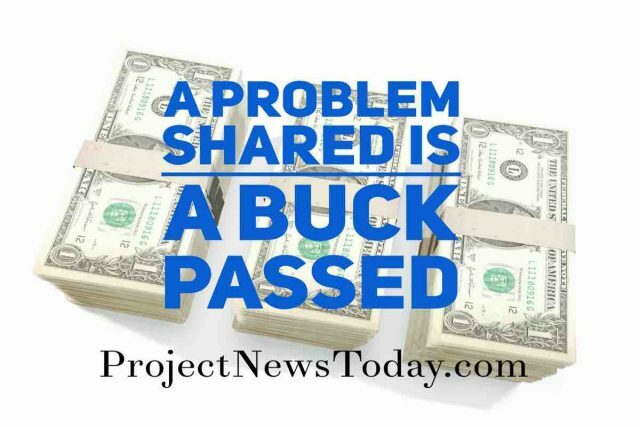 With so much change happening every day you will have some involvement with a project. The expectation when hiring is you will be working on a project. 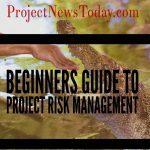 So you will need to have at least a basic understanding of project management. All projects must have a definite start. This is like a Formula 1 race, there is a time when the lights go out and the race begins. A project must have a definite end and cannot go on for ever. The sign of a bad project is one that never ends. Again like a Formula 1 race there is a chequered flag that brings everything to a close. A project is a one off and not repeatable. For example building lots of cars on a production line is not a project as each car is a repeat of the one before. Yet building the prototype for a new car is unique and so a project. A person called a project manager runs a project and it is their role to make sure that the project gets completed. 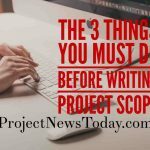 In making sure a project gets completed the project manager has to manage 3 things. The project manager must make sure the project completes on time. This is within the time frames agreed by the person who asked for the project. 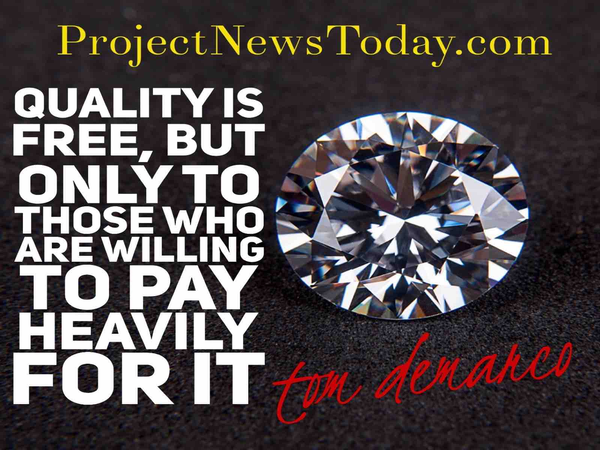 The person who has asked for the project expects the final thing to be of an acceptable standard. For example if the project was to build a house. If the completed house leaked every time it rained then it would not be of very good quality. Everything comes at a cost and the project manager has a budget to complete the project with. They must ensure that the project completes within that budget. This sometimes causes confusion but is easy to understand. Above we covered what a project is so you are now comfortable with that. A programme is a group of projects which all share one big common goal. The way to thing about the programme is to build one big thing and the projects build one small thing each. When you add all the small things together you get the one big thing. A portfolio is a group of projects and/or programmes that do not share a common goal. For example, in your organisation you may have lots of different projects on the go. Yet they are not related to one another. For example, one project might be to build a website and another project might be to sell a new product. The two projects are not related to each other. The way I remember the difference is to think about how television shows are organised. An episode of a television show is like a project. It is unique with a definite start and finish. A programme is like a television series. It has lots of individual episodes which are like projects. An episode tells a standalone story and when combined as a series they tell one big story. A box set which has lots of television series is a portfolio. 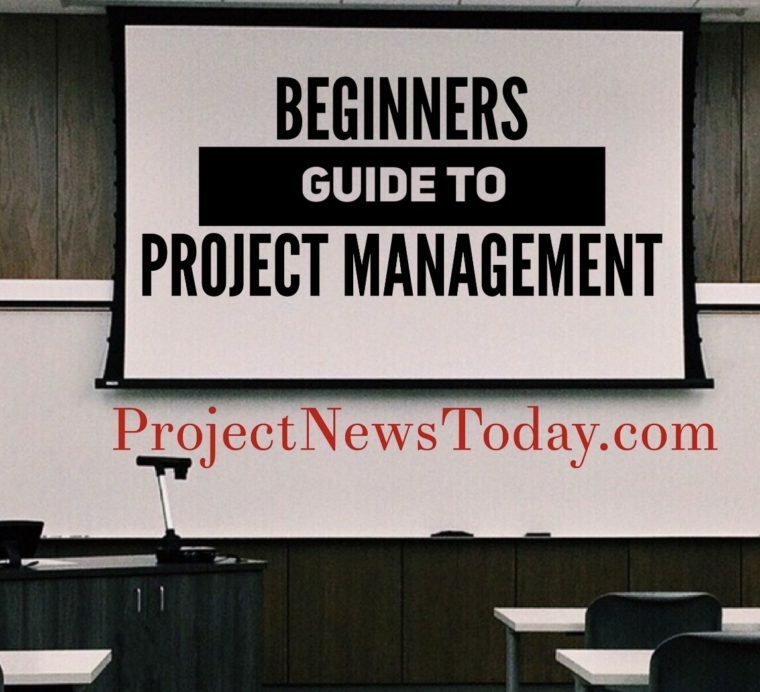 In summary, it is a good idea to understand the basics of project management. There is a big chance that you will become part pf a project team. Project management is everywhere. At home, at school and in the workplace. It may even come up in your next job interview. Even if you are not applying for a job as a project manager. There are three things that make something a project. A project is something that is unique with a definite start and finish. The person who manages a project is a project manager. They manage the project within the constraints of time, cost and quality. So Project Management is managing the Time, Cost and Quality of a project. Grouped together projects are a programme if they share the same common goal. A portfolio is a collection of all the projects and programmes an organisation is doing. This is the very basics of project management and I hope it has given you a brief understanding.